It is something mysterious and ethereal. In God’s plan it was critical. Setting our hearts burning and fired. I am talking about the bodily resurrection of our Lord. It would be a Hollywood extravaganza that no one could afford. 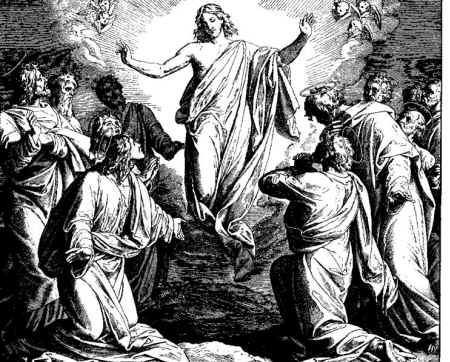 Christ our Lord ascended into Heaven. This follows from Christ’s death and resurrection. God has revealed to all mankind that he is a God of love.